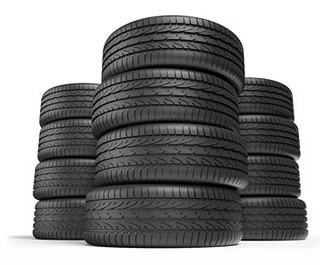 For great deals on cheap tyres in Llanelli, Trostre Tyres have the equipment and the expertise to handle a wide range of customer tyre needs. 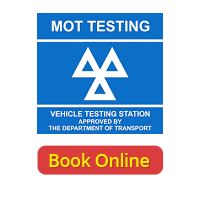 As well as cheap tyres we also offer wheel balancing and tracking. 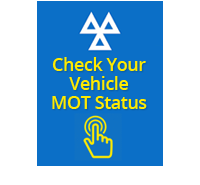 What’s more, we offer a number of car repair services, including car exhausts, brake and clutch repair, suspension and steering. Not only does Trostre Tyres Llanelli offer exceptional tyre services and tyres at affordable prices but we also care about our customer experience. We understand that waiting for your car can be tiresome which is why our customers can sit in a comfortable waiting room with complimentary hot beverages. We are the fast and friendly tyre experts you can rely on every time. 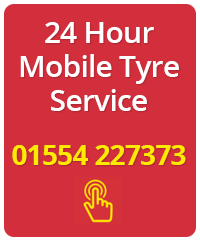 If you need prompt and efficient tyre fitters in the Llanelli area – Trostre Tyres are committed to get you back on the road as quickly as possible. Schedule in a fitting with us today for new cheap tyres. You can get in touch with us through our contact form, call us on 01554 227373 or call to see us in Trostre Industrial Park, next to Trostre Retail Park, Llanelli and we’ll give you honest advice with affordable prices.